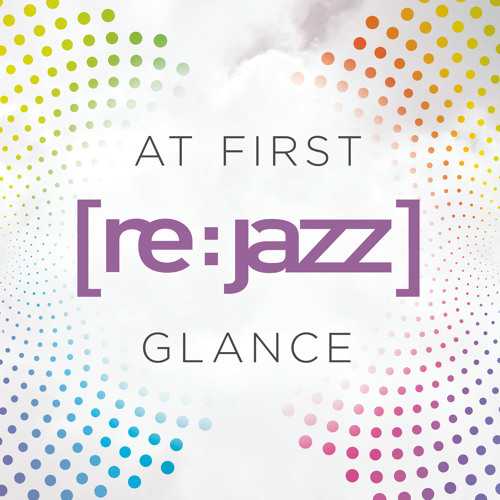 [re:jazz] - At First Glance Feat. Mediha (Opolopo Remix) by INFRACom! one of the best !!!!!! !